Welcome to Perdido Key News! 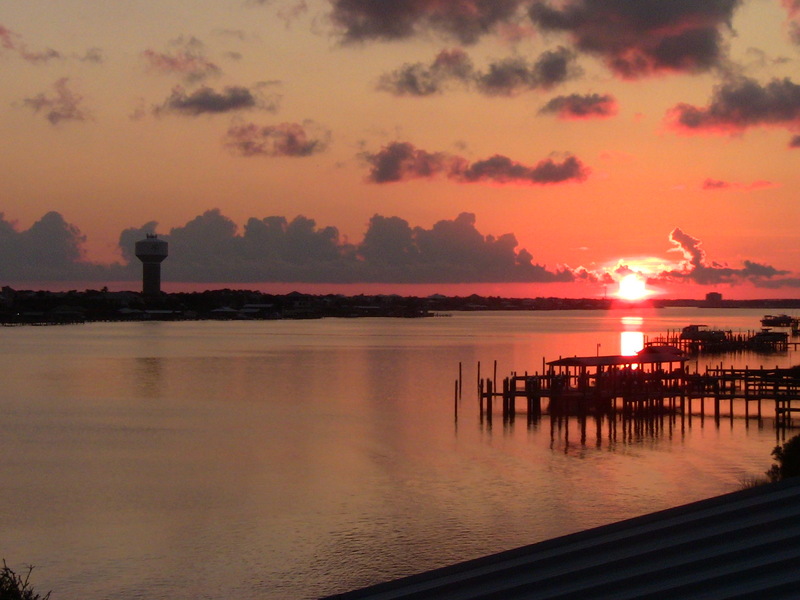 Welcome to the Perdido Key Lifestyle Blog! I hope you'll find my news items interesting and helpful to your real estate needs. 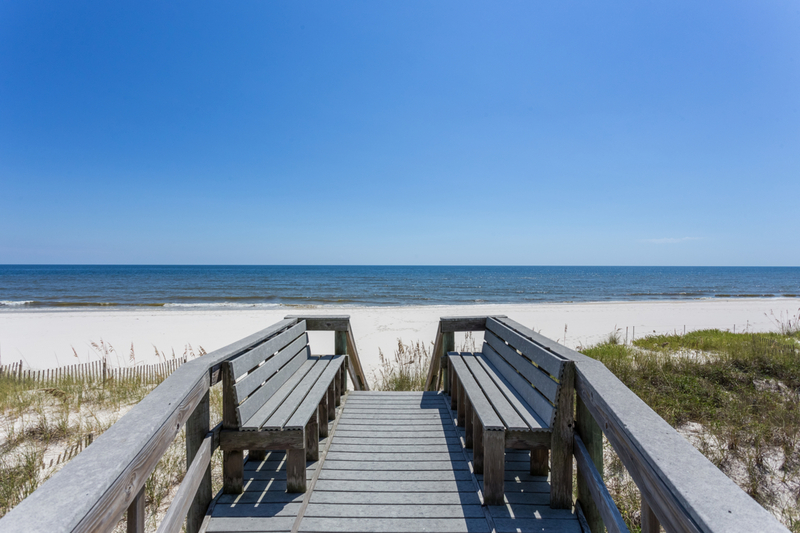 Let me share my knowledge of the Perdido Key area with you! Check in for updates and news. Welcome Home! This beautiful beach house located in Heron's Walk is up for grabs! This is a spacious piling home that is nicely appointed and offers 3 bedrooms, 3.5 bathrooms and plenty of outdoor decks. 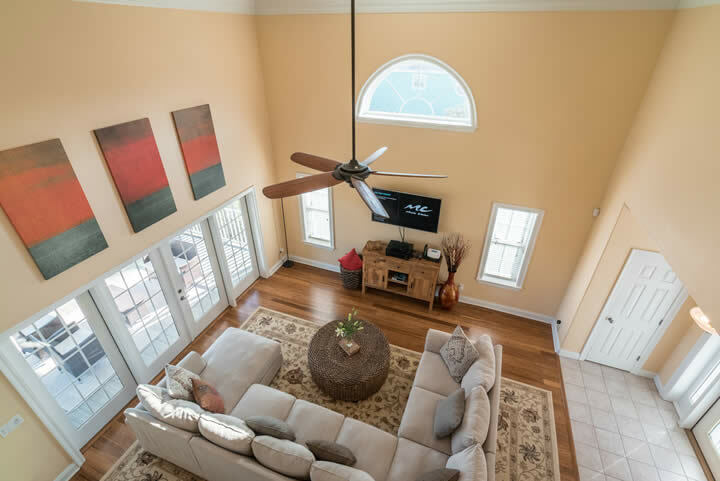 The home is being sold furnished and is located at the east end of Perdido Key and is walking distance to the Gulf Islands National Seashore. Ideal property for full time beach living or second home. Just listed this great one bedroom, one bath, top floor, end unit at Sundown. 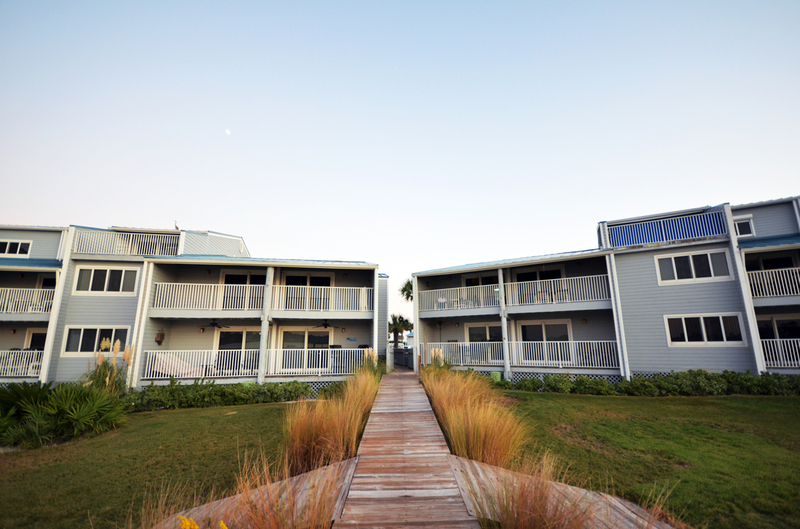 This cute little condo has the best view from the large 15x15 balcony, overlooking Ole River. You will spend hours out there watching the boats go by, dolphins play and enjoying many sunsets and sunrises! 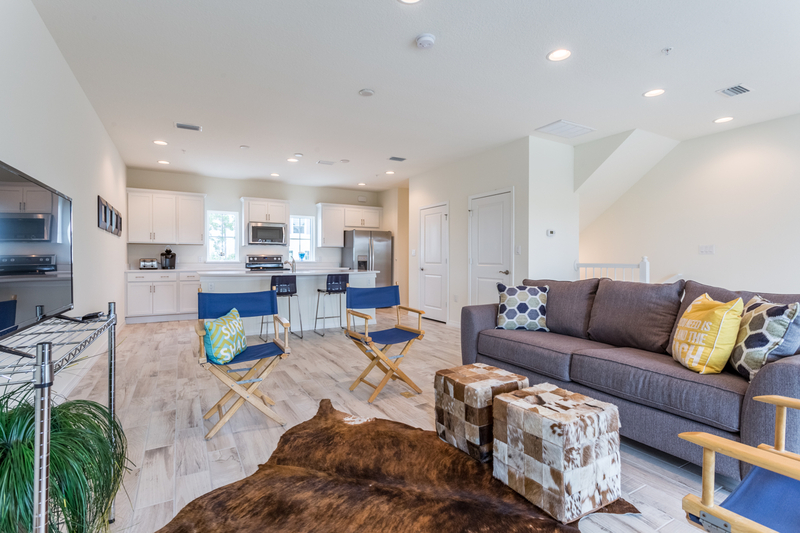 Sundown has so much to offer with deeded beach access, basketball courts, tennis courts, fishing pier, boat docks with first come, first serve slips and boat and trailer parking. 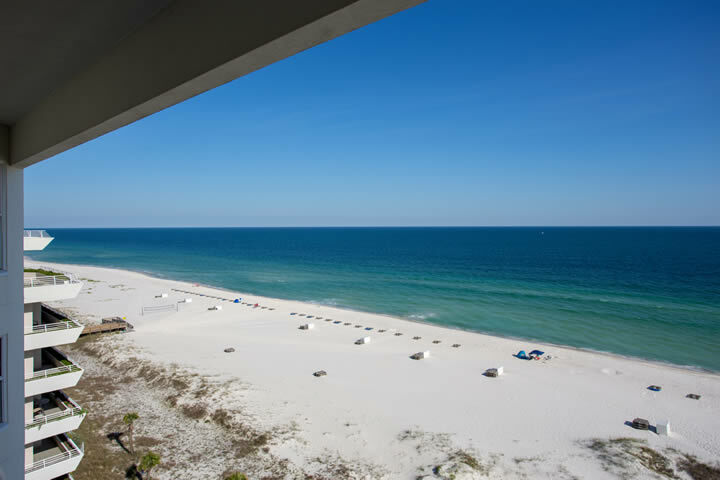 Close to everything Perdido Key has to offer, including restaurants, golfing, shops and the world famous Florabama. 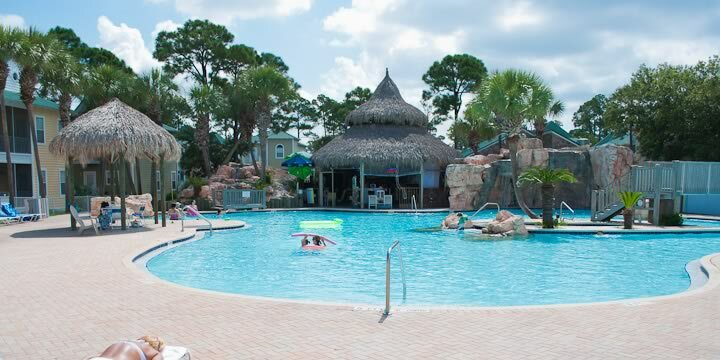 Check out this great getaway and make it your own! 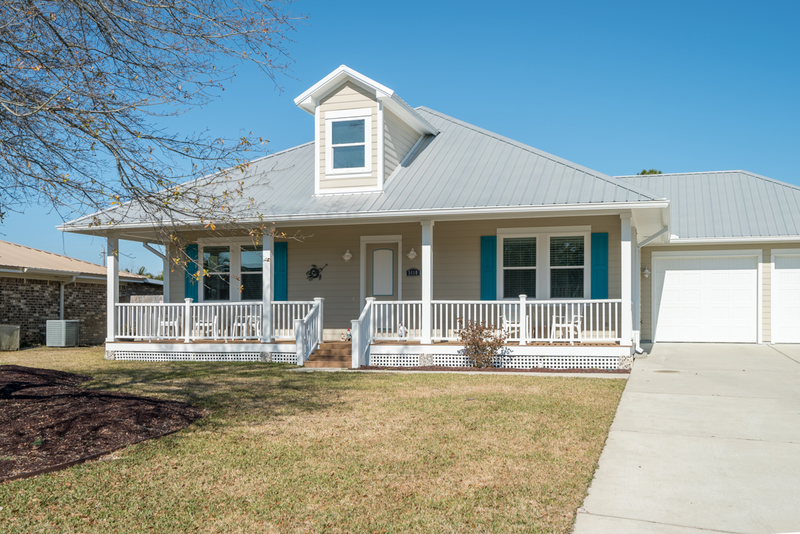 Beautiful custom built cottage located in Grande Lagoon Lakes, a highly desired SW Pensacola subdivision adjacent to Big Lagoon State Park and less than 2 miles to the beautiful beaches of Perdido Key. This custom built home was completed in 2012, and is built to the latest hurricane standards. The home is situated on a large and newly landscaped, 1/3 acre lot with sprinkler system with plenty of space for your boat and RV and has easy ingress and egress from the rear fenced yard. This lovely house has hurricane impact windows and garage door, Certain Teed concrete siding, 26 gauge metal roof, cedar batten shutters, custom gutters, french drain, front and rear deck with Trex decking and rails (front deck), outdoor shower and a gas hookup for your grill. The inside boasts of quality and fine design. 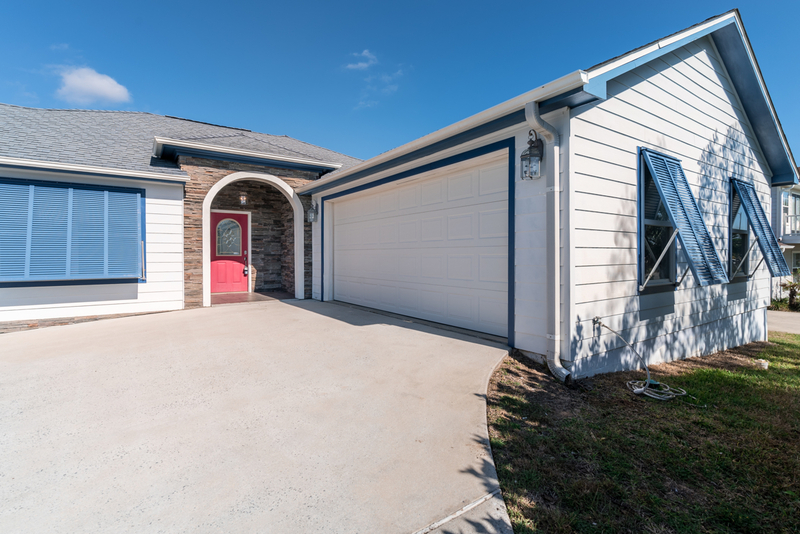 There are 10 foot ceilings and 8 foot beautifully cased doors, large base and crown molding, hunter douglas window treatments, master bedroom with dual walk in closets, large master bath with his and her vanities, oversized shower with dual heads and an on demand water heater. 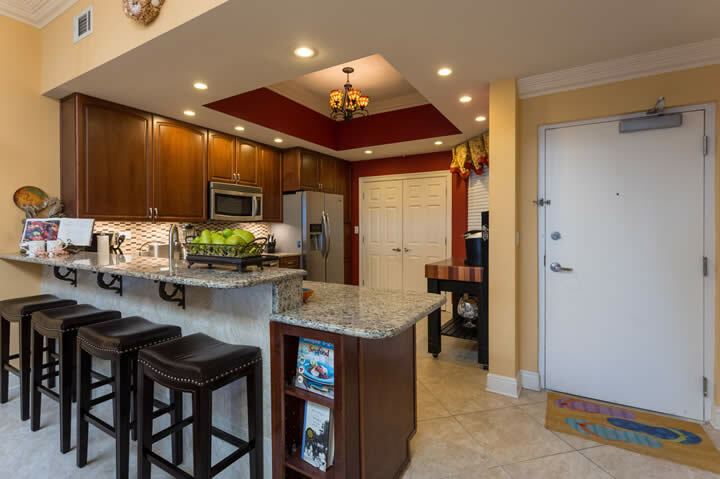 The kitchen is spacious with bar, custom cabinets, stainless steel appliances and Corian countertops that are stunning. The house also has a whole house water purification system. Absolutely no detail left out in this beauty. Perfectly appointed and perfectly located. This house will exceed your expectation and will certainly be on the top of the list. Call now to schedule your visit. Lovely home located in Grande Lagoon, a highly desired SW Pensacola subdivision adjacent to Big Lagoon State Park and less than 2 miles to the beautiful beaches of Perdido Key. This one owner home is well maintained and has new paint, new carpet and refurbished wood floors. This is a very functional, 3 bedroom, 2.5 bathroom, split floor plan home. 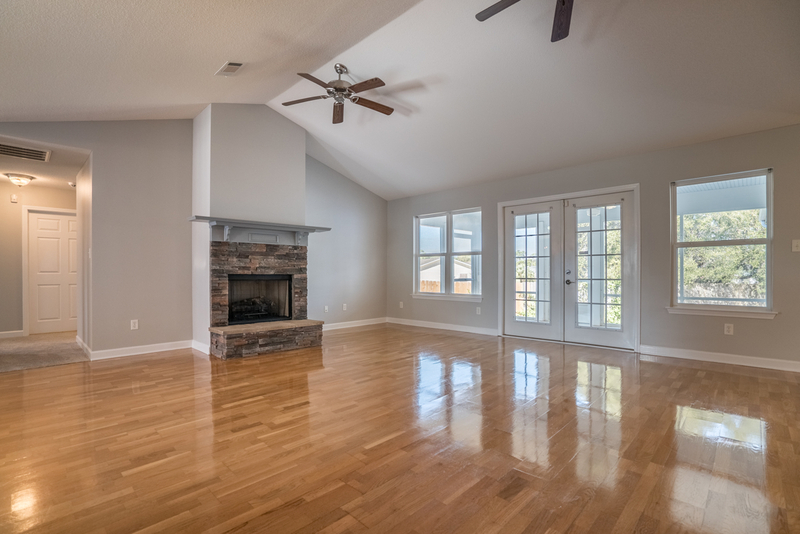 It offers a spacious living room with a beautiful laurel cavern ledge stone fireplace, large kitchen with breakfast area and a separate, nice size dining room. The master bedroom is located in the back of the home and has French doors that access the screened patio. The Master bath has a walk in tub, separate shower, dual vanities and plenty of space to create a beautiful spa bath, if desired. The two additional bedrooms are of ample space and share a bath with separate access to the back bedroom. The side entry, 2 car garage is large with room for additional shelfing or storage. Additional features include Bahama impact rated shutters and new electric transfer switch so a generator can easily be installed for backup power in emergency situations. The back yard offers private screened patio and access to the 9 acre lake that runs within the subdivision. 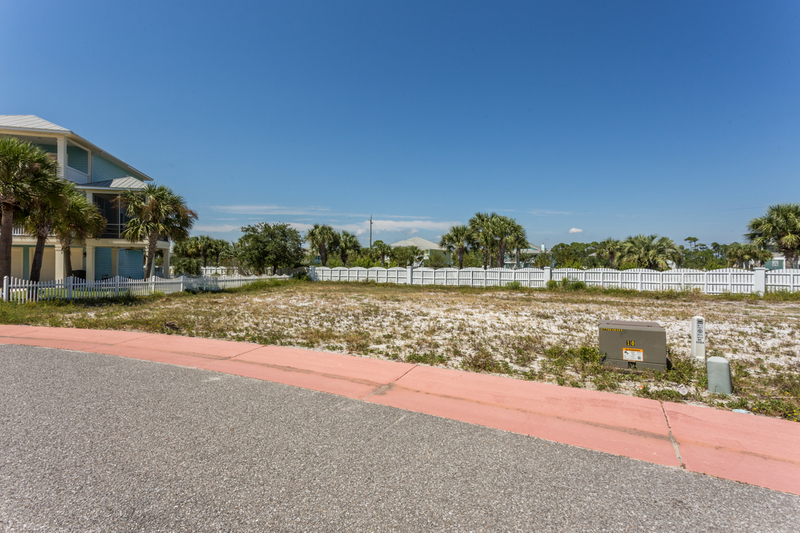 The lot has been built up and provides a nice view of the intracoastal water way and is only a short walk to the community beach and pier. 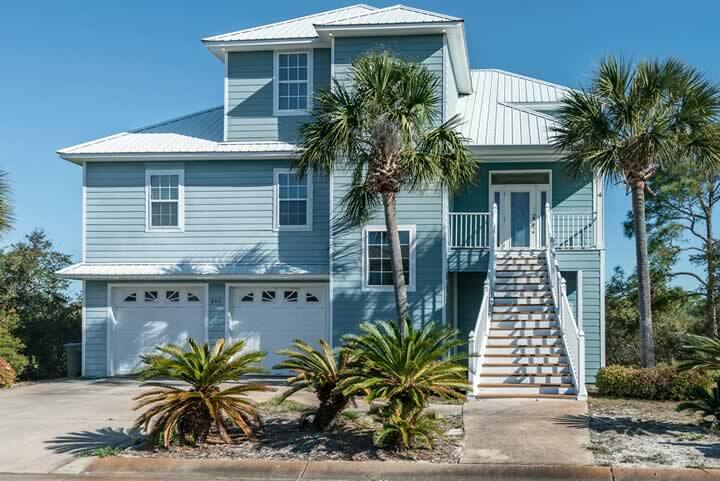 This home is located very close to NAS Pensacola, Big Lagoon State Park, shopping and of course the beautiful Perdido Key beaches! Stunning home located in Chandelle, desired W Pensacola community, close to Grand Lagoon State Park, 2mi to gorgeous Perdido Key beach. 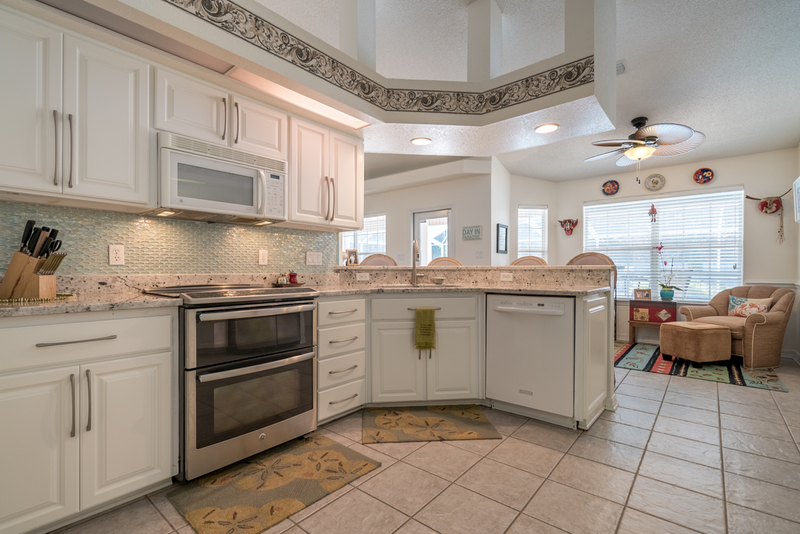 Well maintained home has it all - spacious living room, updated kitchen with granite countertops, glass mosaic backsplash, solid wood cabinets, new GE stainless appliances: double oven, glass top stove, farm sink, refrigerator. 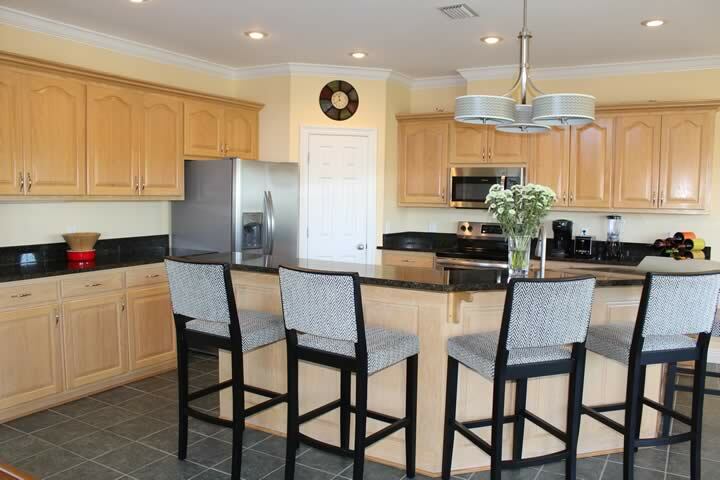 Kitchen has overflow breakfast nook and bar seating area. Nice size dining room and ample living space enhanced with gas fireplace. Split floor plan, 3 bedrooms, 2 baths with office/den with french doors. Large master bedroom with trey ceiling accesses pool deck. Master bath has spa tub, separate shower, dual vanities, and walk-in closet. Two guest bedrooms share large Jack and Jill bath with separate vanities. Three car garage, driveway fits five vehicles, large attic with pull down stairs and utility sink. Features Bahama huricane impact rated shutters, aluminum hurricane panels for all doors/windows not equipped with shutters, accordion hurricane shutter across rear patio, Intelli energy efficient pool pump, filter fitted in 2013, new AC unit 2011, twenty solar panels fitted January 2014 dramatically reduces energy cost, and tank-less water heater. Back yard offers private oasis and favorite spot to enjoy outside! Large 30x60 screened-in pool (screen replaced 2012) is solar power heated with oversized screened lanai and pool deck that provides large beautiful space for entertaining. Large lot has new sod and sprinkler system with artisan well, and custom potting deck. Manicured gardens feature cypress trees, palms, crepe myrtle, roses, jasmine, hibiscus, perennials, tropical plants and grape arbor. Wooden fenced back yard backs up to wooded area. Located 3 miles from NAS Pensacola. This home is perfect for discerning buyer who wants a quality home to entertain friends and family! Located in the astoundingly beautiful, gated subdivision of Parasol, this residential lot is located just a few foot steps and foot prints away from the Gulf of Mexico. With underground utilities, sidewalks to stroll, and a community pool, you will not find a more perfect location on which to build the beach house that suits your lifestyle and imagination. 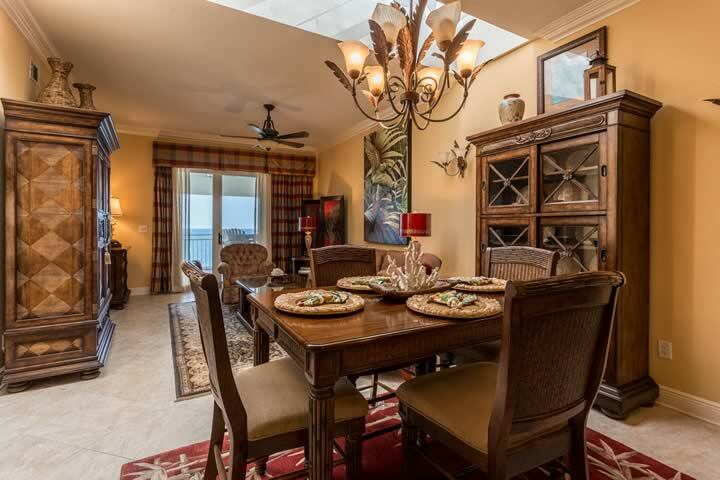 Located in Sandy Key, this 2 bedroom, 2 bath, fully furnished condo is the perfect vacation getaway. 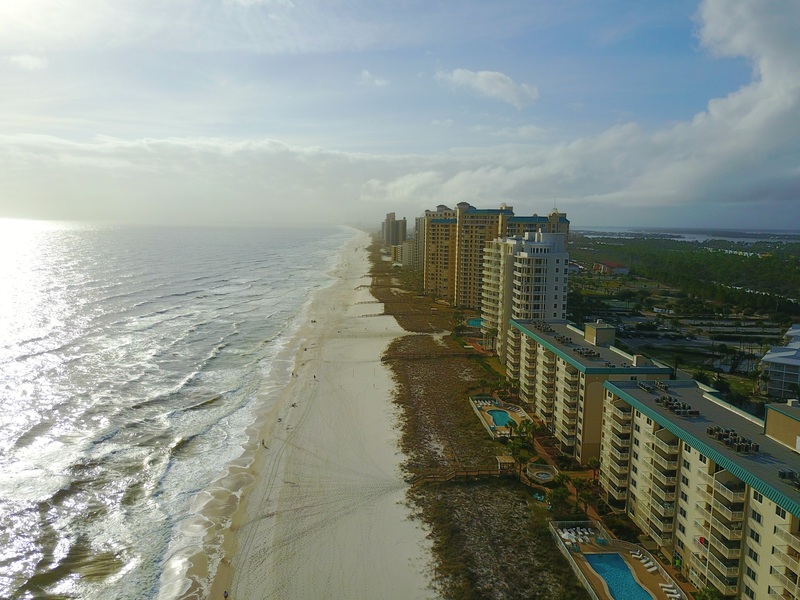 With approximately 750 feet of waterfront property along the sugary white sand beaches of the Gulf of Mexico, Sandy Key is one of Perdido Key’s most popular condominium complexes. 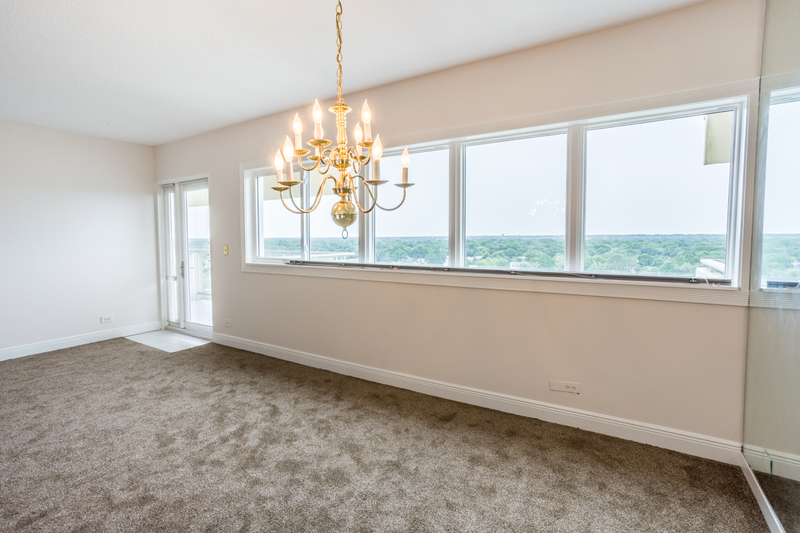 This unit in particular has many desirable features and is considered one of the nicest units in the complex by those familiar with Sandy Key. The views from the third floor private balcony are absolutely breath-taking. 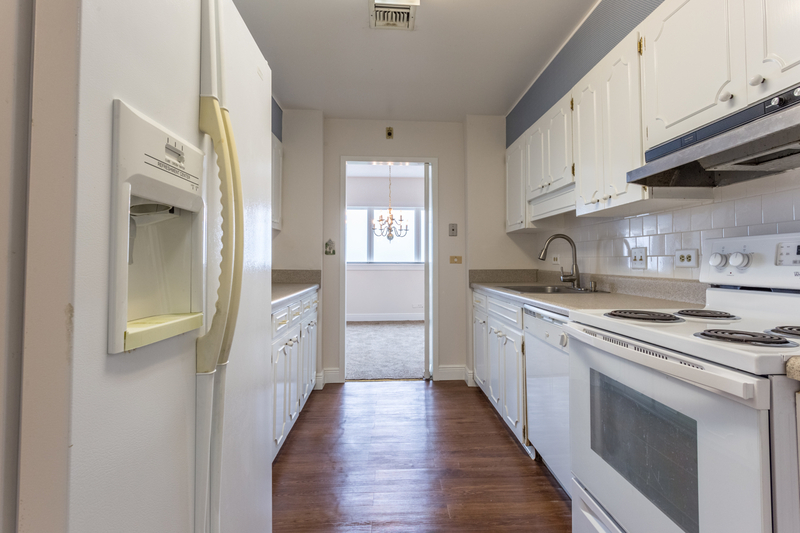 Tile floors run throughout the unit, the furniture is tasteful, and because this condo was not a rental, everything is clean and has been well maintained. Other features of Sandy Key which contribute to the level of demand sustained by this gated condominium complex include two Gulf-Front swimming pools (one of which is heated during the winter), tennis court, exercise room, an on-site rental office, and a BBQ with picnic area. 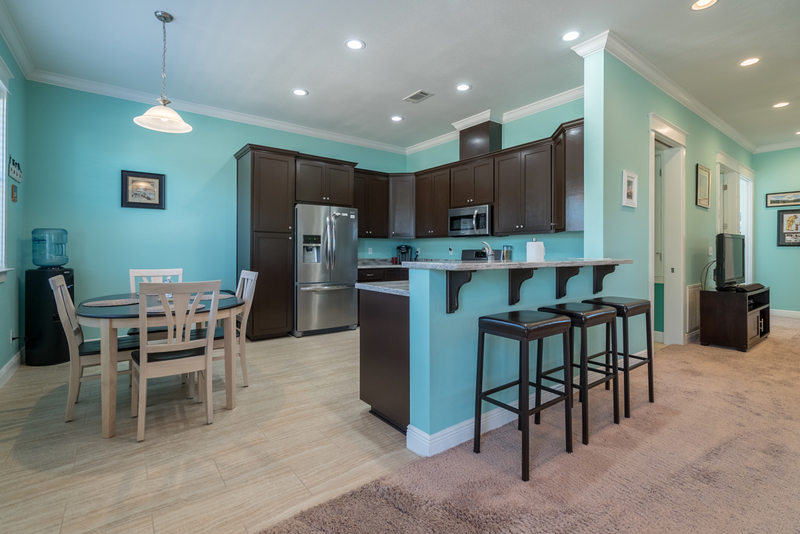 Although this unit was not rented by the current owner, rental incomes generated by condos in Sandy Key make them exceptional investment properties. Sandy Key is also a wonderful place to call home. 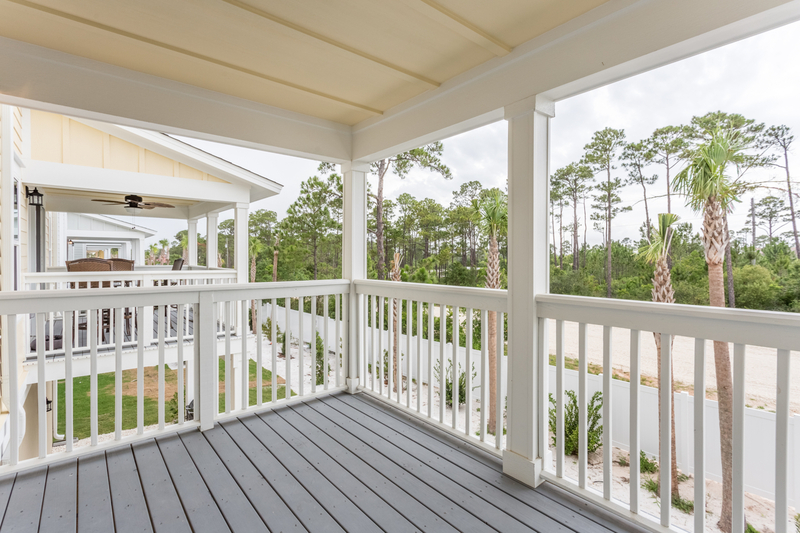 Permanent residents of Sandy Key are envied by all who desire the serene beach life that can only be found along the emerald green and clear blue waters of the Gulf Coast. 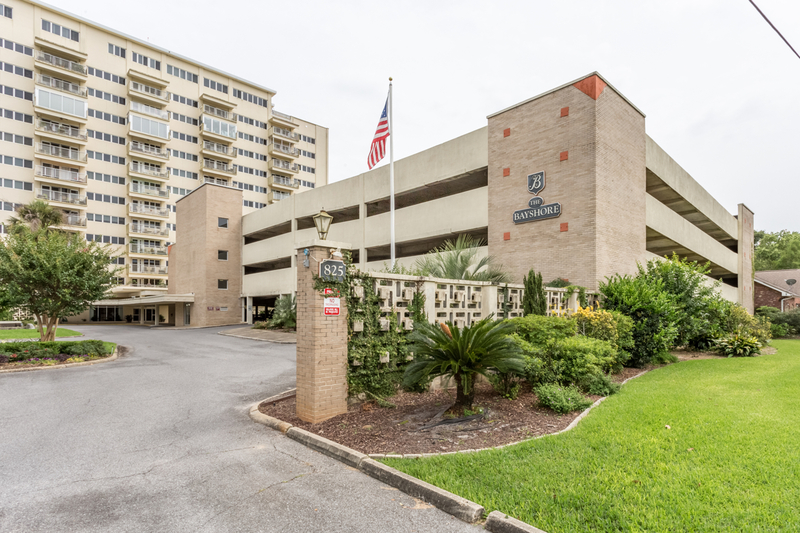 The Bayshore Condominiums are tucked off the main road and are located in the heart of the Pensacola Country Club area. 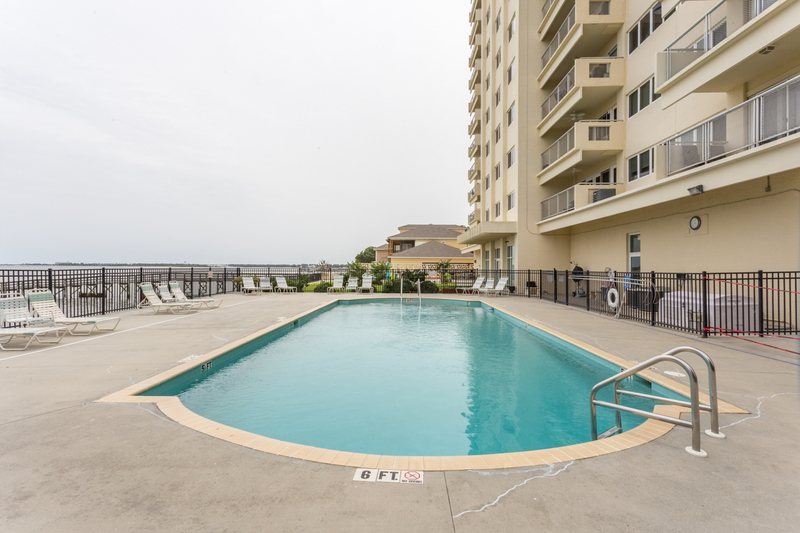 The building is situated directly on Pensacola Bay and offers residents a variety of options from one to three bedroom floor plans and either a bay front or golf course view. Unit 1204 has an incredible view across the Pensacola Country Club golf course and has new tile and carpet flooring. The layout is spacious and the unit is clean and in great shape, offering affordable waterfront living at the foot of downtown. 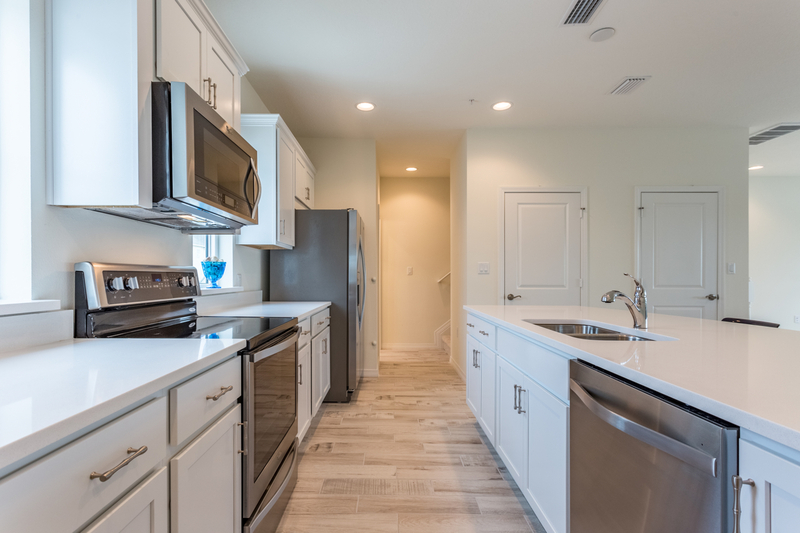 The Bayshore Condominiums are conveniently located near Downtown Pensacola, NAS Pensacola, beaches and the Pensacola Country Club. 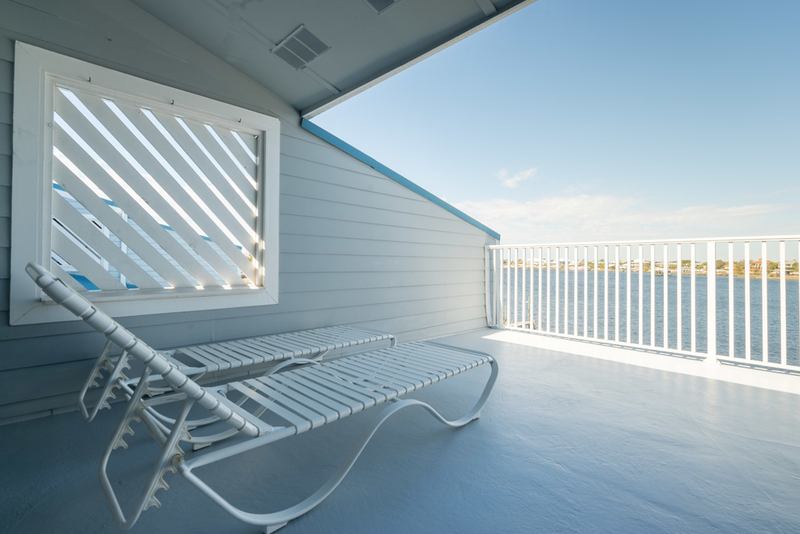 The building was extensively renovated after Hurricane Ivan and offers a 24 hour doorman, exercise room, 2 community rooms, pool, fishing pier and sandy beach. The Bayshore is definitely one of Pensacola's best kept secrets. Square footage and room dimensions are approximate measurements. Buyer shall verify. This three level, 2 bedroom, 2½ bath partially furnished townhouse is only a few months old and is part of the new construction at Lost Key. 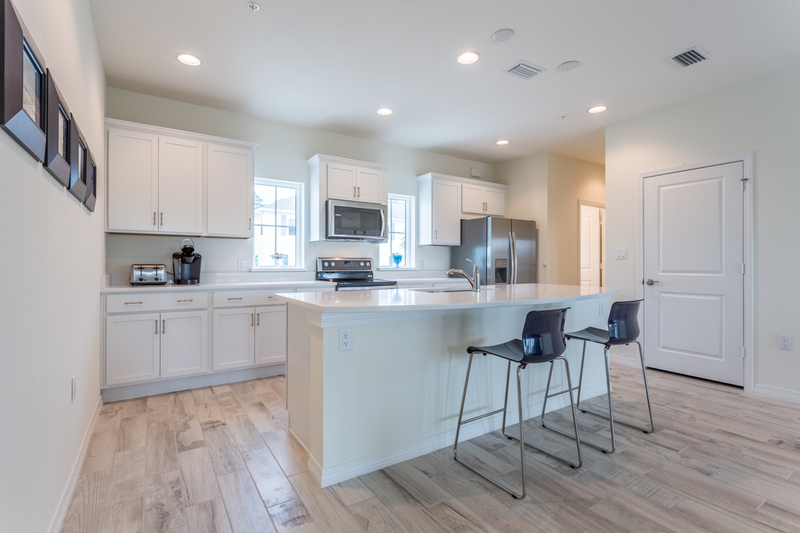 These beautiful new townhouses offer affordable island living in a premier and private, master planned community that is designed to foster the perfect island life style. The 2 bedroom units offer a spacious floorplan - almost 1500sf. The living room and kitchen area are on the second level with a beautiful, huge, quartz center island that divides the kitchen and living areas. There are beautiful white cabinets, stainless steel appliances and white wash, wood look, tile flooring and a oversized balcony. The soft color pallat of hues selected for this unit create a bright and relaxed atmosphere. The spacious bedrooms with private baths and laundry area are located on the third level making every inch of space useable and well thought out. Every part of this home has been beautifully constructed with upgrades everywhere you look. Other features of the townhouse community include elevated preserve and lake views and an oversized, one car garage. The Lost Key Golf and Beach Club is designed around an 18 hole, Arnold Palmer Championship Golf Course and offers residents 24 hour manned security gate, club house and restaurant, complimentary beach shuttle, tennis courts, walking paths and a nearby Marina & Yacht Club with available wet and dry slips for purchase or lease. A private Beach Club facility is currently under construction and will be available soon for the exclusive use of Lost Key Community members. The Gulf front facility will include food and beverage, beach service, a swimming pool and beachfront access. A new pool & fitness center is also under way for the exclusive use of the residents and guests of the Lost Key Townhouse and Villa Communities.